Your PC will crash, your camera will break, your network will fail, and your printer will chew up paper. Before you spend valuable time and money waiting for tech support or paying for a professional technician, read our handy guide to basic repairs for your PC, home network, printer, digital camera, and smartphone. Considering how many different software and hardware components need to work correctly for a modern PC to turn on, it's a small wonder that they work as well as they do. We can't give you a panacea for all of your computer ills, but we can provide a guide to getting out of the most common PC disasters. Here are some useful strategies. If your PC won't turn on: Try plugging it into a different outlet or power strip; if it's a laptop, try a different battery and power adapter, if you have another one handy. For desktops, make sure that all your internal plugs and cards are properly seated--graphics card, RAM, everything. If none of this helps, it's probably a problem with your motherboard or power supply, and unless you've got spare parts handy, you're probably best off calling the manufacturer's tech support line. 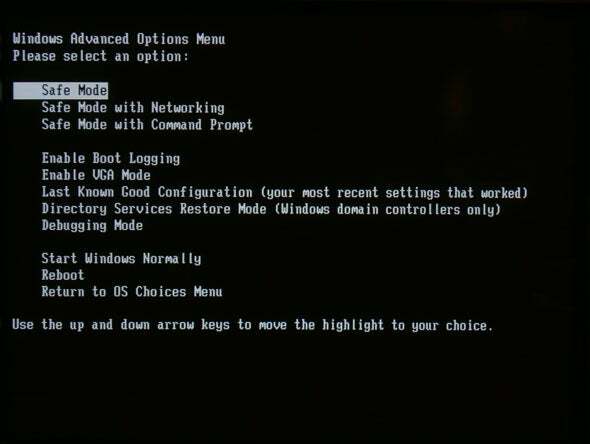 If you can, boot into Safe Mode. If your PC turns on, but won't successfully boot into Windows: First, start booting up, and press F8 repeatedly during the boot process. This may allow you to access a menu that lets you select different boot options with your keyboard, one of which is "Safe Mode". Select Safe Mode, uninstall the last thing you installed, update all your drivers (if you need to download new ones, you may need to select the "Safe Mode With Networking" option instead), and open up the System Restore app (Start Menu, Accessories, System Tools, System Restore) to roll back to an earlier point when your PC could successfully start up. If you hear a series of beeps on startup, you might have a motherboard-level problem. Safe Mode not working? Your hard drive might be failing. Get your rescue drive or manufacturer recovery discs, boot up from it, and save whatever data you haven't backed up. Then run your disk diagnostic app--you can always run Check Disk, which is built into Windows, by right-clicking your hard drive, selecting Properties, clicking the Tools tab and selecting Check now... under the "Error Checking" tab. There's no cure for bad sectors--you'll have to replace the drive. If you hear your PC emitting a set of beeps during the startup process, it's most likely your BIOS trying to tell you that you have a motherboard-level problem with your PC--your processor fan might be unplugged, for example, or your power supply might not be working. The beep patterns aren't standard, so you'll have to get on a different PC and check out your BIOS manufacturer's Web site to figure out what's wrong. 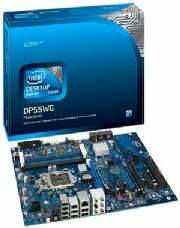 If Windows successfully boots, then crashes soon afterwards: Start by updating all your drivers--first, the essential drivers provided by your PC manufacturer, then the drivers for your peripherals and extra devices. Don't forget to update your BIOS, too. If your PC is crashing soon after startup, try uninstalling anything you recently downloaded and checking your startup apps and background processes to see if something is going wrong. 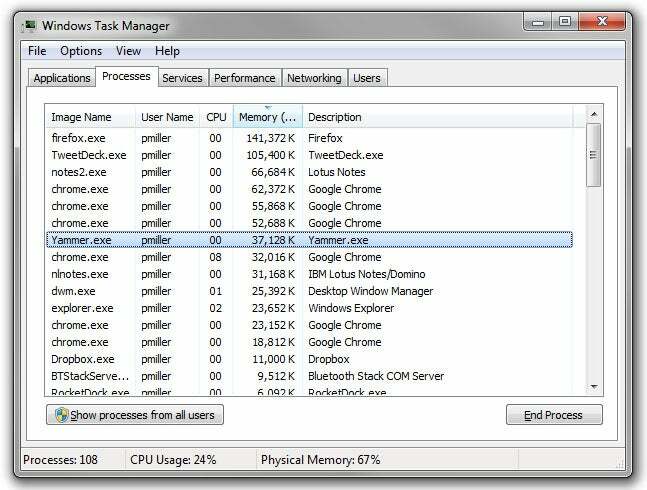 Access the Windows Task Manager via Control-Shift-Esc. You can view the processes in the Task Manager by pressing Ctrl-Shift-Esc and clicking the Processes tab--and you can use ProcessLibrary.com as a reference for figuring out the obscure ones. For startup items, search for msconfig and click on the Startup tab to see what's going on. If something you recently installed shows up in there, it might be your culprit. If your crashes aren't so easy to reproduce, try running a scan for viruses and malware with your preferred security suite (or pick one from our Top 10 Internet Security Suites chart). On the other hand, if you recently installed a new security suite and started seeing problems, try uninstalling it and then use a different one. Security apps typically get deeper into the guts of your system than other apps, meaning they're more prone to incompatibilities. Still can't figure it out? Google can be your best friend when it comes to troubleshooting, especially if you have an error message handy--even if the official support sites haven't covered your specific problem, odds are that someone has posted on a tech forum about it (such as our own Answer Line forum). Search for the specific error message--in quotes--for best results, and if you can't find an immediately obvious error message, try looking in Control Panel, Problem Reports and Solutions (Vista); or, for Windows 7, open Control Panel, Action Center, Maintenance, View reliability history, and click on View all problem reports at the bottom of the window. If you can't find any leads, you might have to do a clean Windows reinstall. Back up your data, reformat, and install from scratch. For more troubleshooting tips, check out our "Top Free Troubleshooting Tools for Windows."